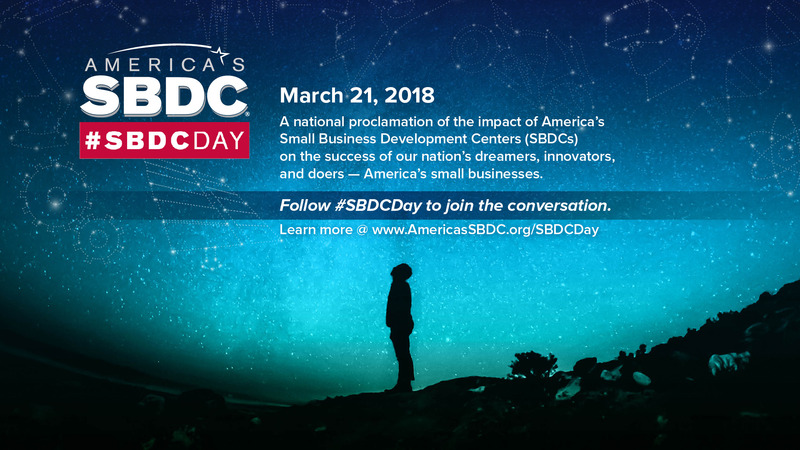 SBDC Day unites the nearly 1,000 SBDC centers across the country and the hundreds of thousands of clients they serve by sharing, in real time, the success stories and notable impacts SBDCs collectively have on the small business community at large. *There is free parking in the attached ramp with a validated parking ticket. Meet the Lenders Access to Capital at Lehman College March 21st - Carman Hall B75 - 10:00 AM. Guest Speaker: Charito Cisneros, President - NY Cosmetology and Beauty Chamber of Commerce. The Mohawk Valley SBDC’s offices are located in Kunsela Hall, Room B-206, at SUNY Polytechnic Institute. The community is invited to stop in on SBDC Day March 21, or any day, to meet the business advisors and learn about the Center’s no-fee advisement services.